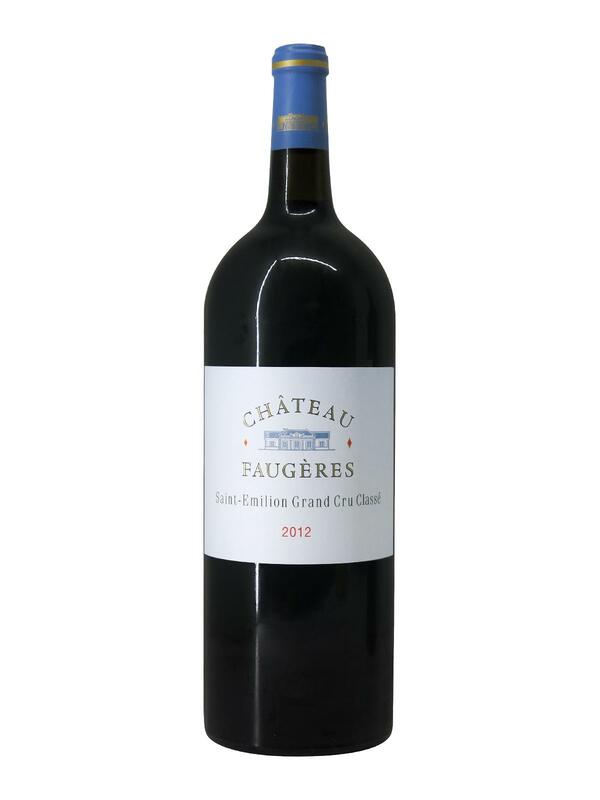 Château Faugères 2012, the first vintage as a Saint Emilion cru classé, is an ample and supple wine with great charm. Located to the east of the Côte de Saint-Emilion, a< href="https://www.chateau.com/faugeres">Château Faugères is also located next to the Côtes de Castillon, so its vineyards extend over both appellations with the Châteaux Faugères and Péby Faugères. The blend of Merlot, Cabernet Franc and Cabernet Sauvignon gives this wine notes of jammy red fruits such as strawberry and raspberry. On the palate, the tannins are soft and reveal pleasant notes of mint and liquorice that bring a lot of freshness and elegance. We are therefore dealing with a vintage that holds its new rank well and promises a good ageing potential.